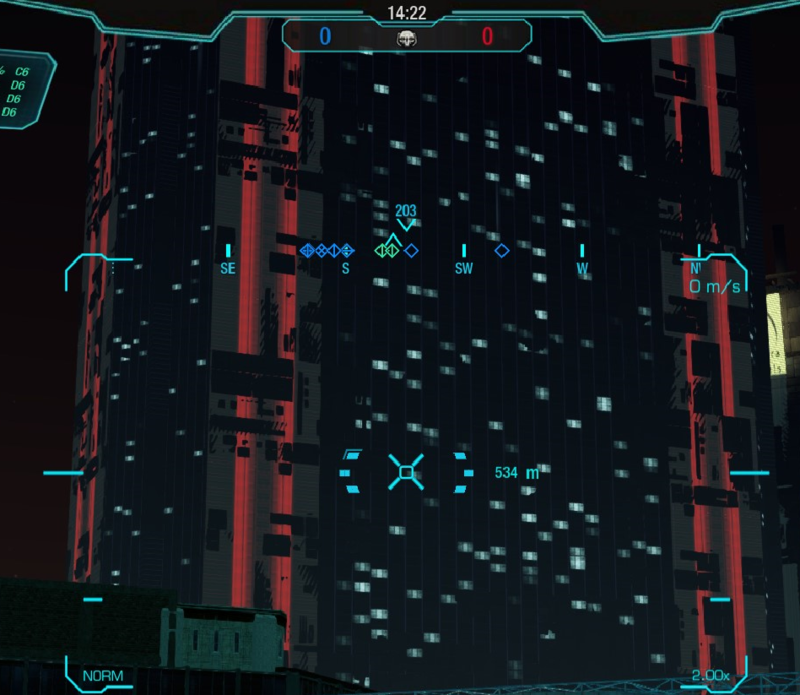 MWO: Forums - Z-Fighting On Building Textures? After confirming with friends and others ingame, I'm not the only one experiencing this issue. 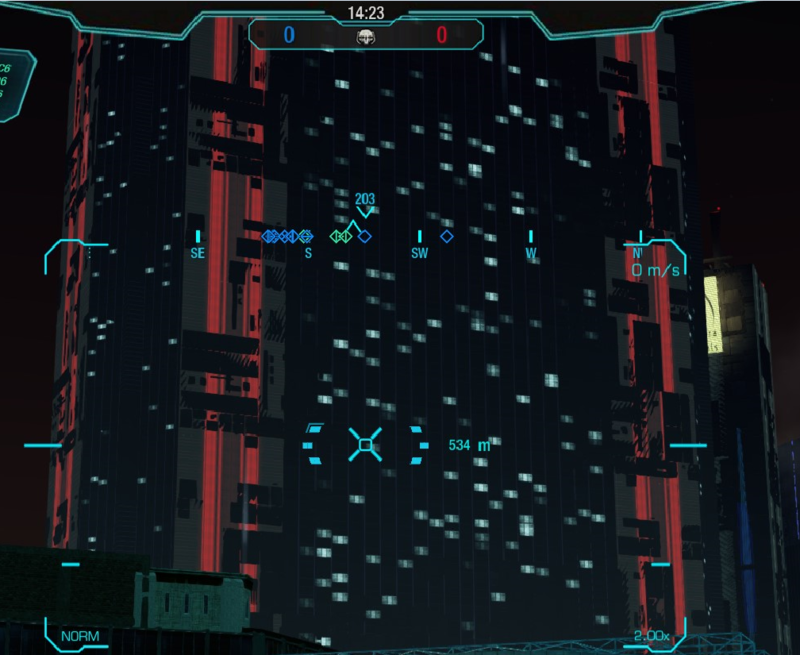 There are considerable texture problems in Solaris City, primarily on buildings with lots of lit windows. It looks like z-fighting, but could be any number of things causing these textures to tear. I imagine a patch is forthcoming given the other issues including bad collision meshes and lack of roof textures on certain buildings, but please get someone to take a look at this. If the sides of buildings didn't flicker wildly from a distance, it'd look really good. Attaching some screenshots. The difference in black lines, hash-marks and triangles between the first two images is essentially oscillating every few frames and looks pretty nasty. I have that issue too. Would be good if that gets fixed soon. 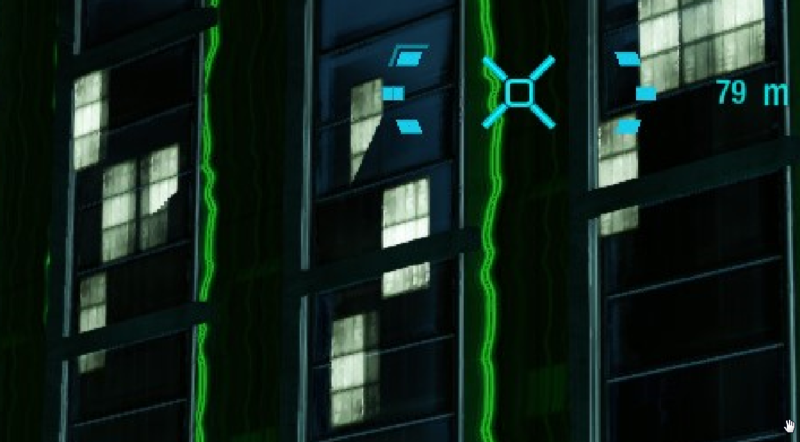 I'm still seeing flickering texture on Solaris City.